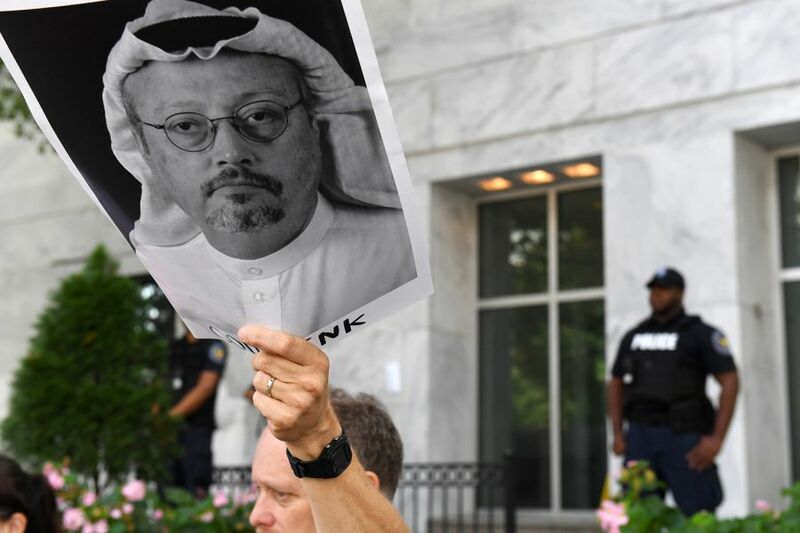 The United States imposed economic sanctions on 17 Saudi officials on Thursday for their role in the killing of Saudi journalist Jamal Khashoggi, as Saudi Arabia’s public prosecutor sought the death penalty for five suspects in the murder. The U.S. Treasury Department sanctions were the first concrete response by the Trump administration to Khashoggi’s death in the Saudi consulate in Turkey in October. Among those sanctioned were Saud al-Qahtani, who has been removed from his position as a top aide to the powerful Crown Prince Mohammed bin Salman, as well as the Saudi Consul General Mohammad al-Otaibi and members of a 15-person team Turkey has identified as being involved. The measure was unusual for Washington, which rarely imposes sanctions on Saudi nationals. The sanctions do not target the Riyadh government, an important U.S. security and economic ally.